Watch Romania vs Lithuania live stream online for free and highlights video. 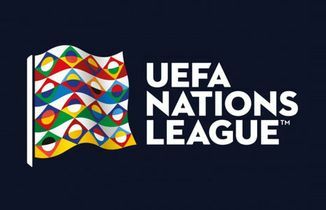 UEFA Nations League match between Romania vs Lithuania on 17 November 2018 at Stadionul Ilie Oana. Watch this game video online live stream. Live streaming links for this game will be available on this page before the kick-off time. Final live score results, match videos, goals and highlights will be posted right after the match.